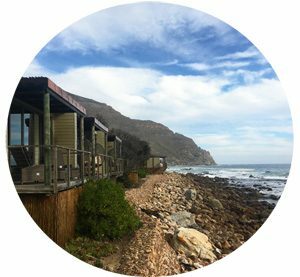 When the invitation to visit Terroir Restaurant, at Kleine Zalze, arrived in my inbox, I was over the moon! Disgracefully I have never been to Terrior before, so it was definitely high time I got there. 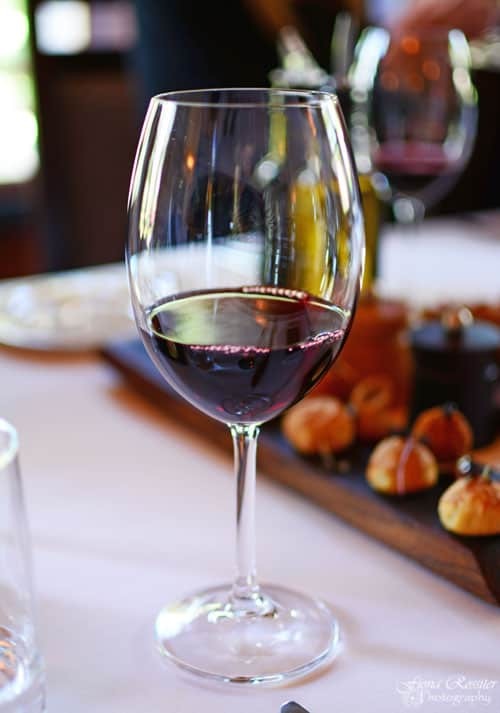 Just to mention one important fact before I discuss the new Terroir Winter Menu – I absolutely adore Kleine Zalze red wines, I would go as far as to say that they are among my favourite, favourites! 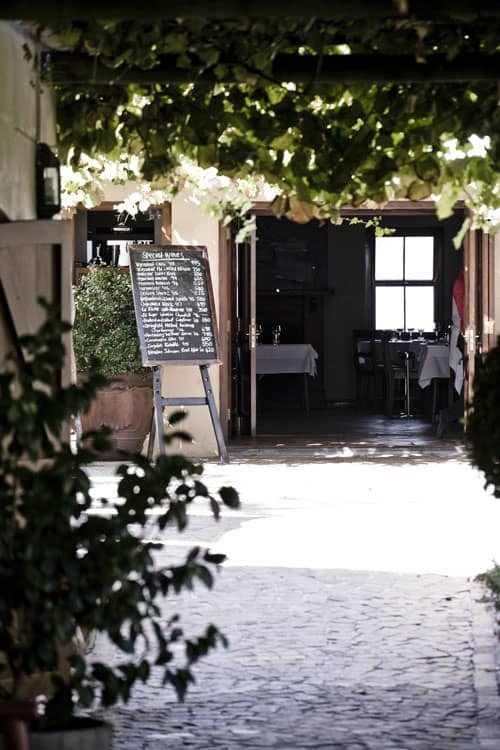 Terroir restaurant opened its doors in October 2004 and has since become one of the most sought-after gourmet destinations in the Cape Winelands, placing Stellenbosch prominently on the culinary map. 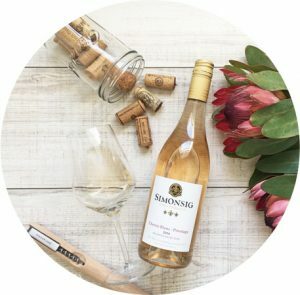 The restaurant is located on Kleine Zalze, a family owned wine farm in Stellenbosch, which has risen to prominence both in South Africa and internationally, thanks in particular to its award-winning Chenin Blanc and Shiraz wines. 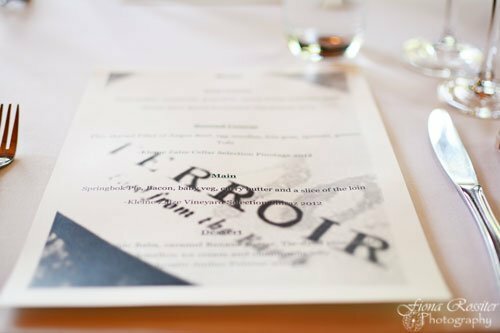 I was quite surprised that the interior at Terroir is rather understated, what I would call country elegance – not pretentious at all! I am not sure exactly what I was expecting but I think something a bit more stuffy. The surprise was rather pleasant and I found the atmosphere warm and inviting. 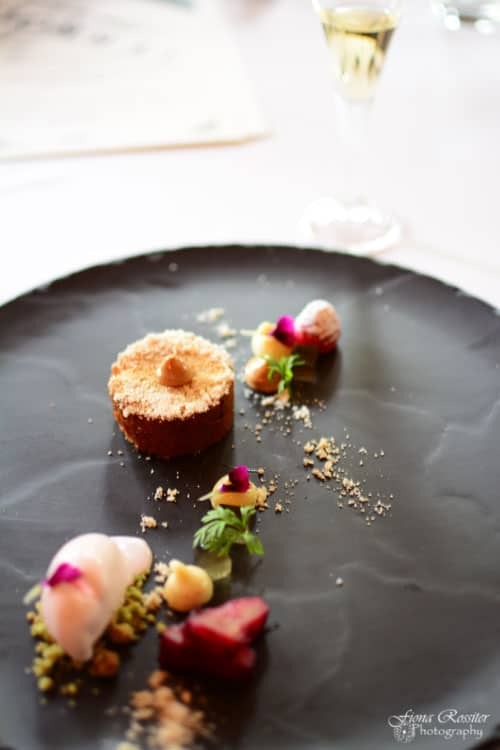 Terroir recently celebrated its 10th anniversary with the launch of ‘Terroir –the Cookbook’ (Struik Lifestyle), which depicts the synergy between the restaurant’s deceptively simple food and the highly acclaimed wines of Kleine Zalze. 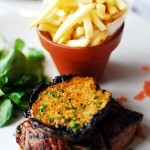 Terroir Head Chef Michael Broughton’s cooking style is grounded in classical French techniques and his trademark sauces have become the cornerstone of the award-winning chalkboard menu. 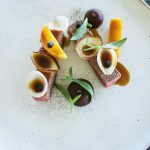 Since opening in 2004, Terroir, thanks to their inspired chef, has achieved an Eat Out ‘Top 10’ restaurant award eight years out of 10 – a remarkable achievement in the Cape. 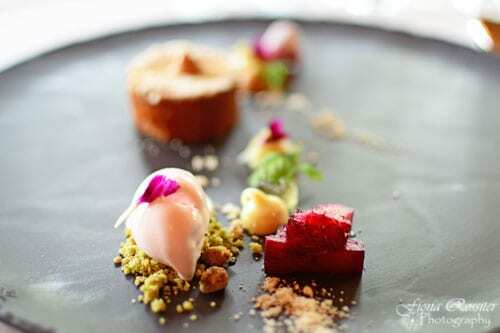 Readers of Condé Nast Traveler US have just voted Cape Town as their third best food city in the world. 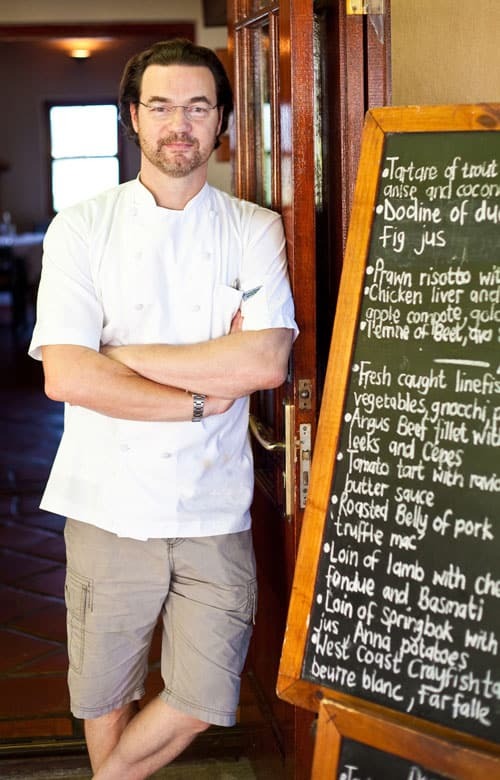 Even though Terroir is very popular with international vistors, Michael had loyal, local customers in mind, when creating the new Winter Plates offering, in addition to the a la carte menu. 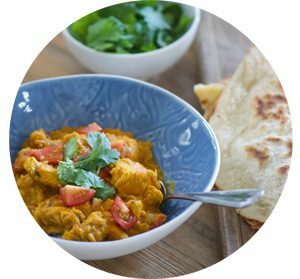 I want to portray warmth, comfort and generosity on the plate, while still offering value for money. 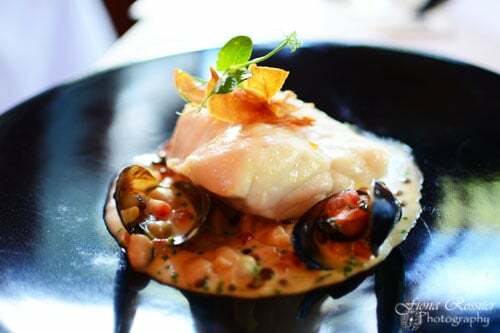 The Winter Plate is a hearty meal in itself, but it may just as easily form part of a two-or three-course meal simply by choosing extra courses from the a la carte menu. It really depends on the occasion or how hungry you are. ~ Michael Broughton. 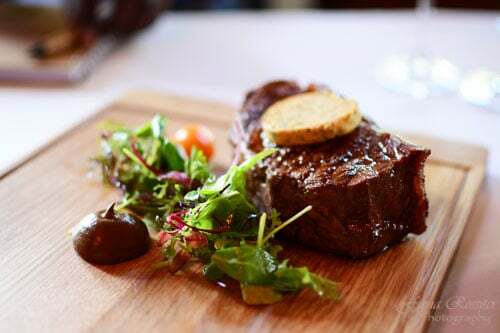 The Winter Plate selection includes a choice of Dry Aged Angus Sirloin or Fish of the Day, which is complemented by a glass of Kleine Zalze Vineyard Selection wine. 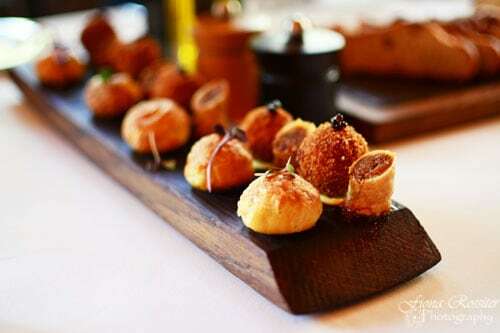 Winter Plates are served with inspired accompaniments. To die for roast potatoes, twice-cooked fries or roasted root vegetables accompany the steak and a crunchy winter salad or a ragout of tomatoes, white beans and mussels, pair well with the fish. 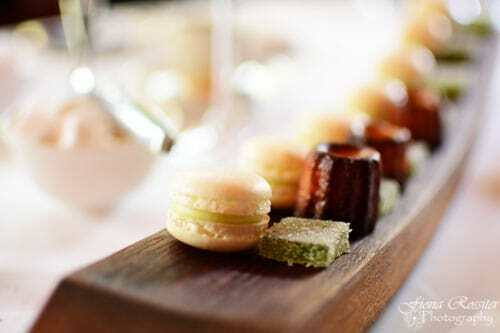 Accompaniments will change throughout the season, depending on the produce available. To wet our appetite, before the main tasting, we were presented with freshly baked bread and a selection of delicious canapes. For starters we had the Fried Buffalo Mozzarella, Grapefruit, Brown Butter and Baby Beets. A delicious combination of creamy cheese and the earthy flavour of baby beets. 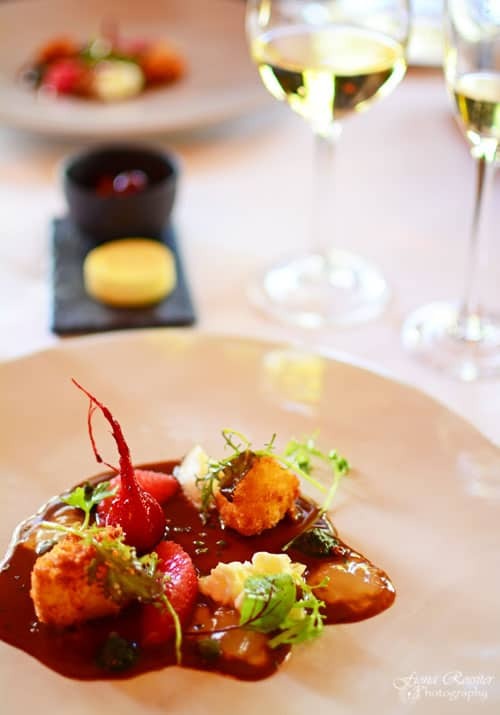 The starter was paired with the Kleine Zalze Barrel Fermented Chardonnay, which complemented the dish beautifully! Wintry newcomers to the chalkboard menu include a starter of braised chicken wings with corn, ginger, miso and boudin blanc as well as a Vietnamese-style Pho, given the Terroir touch. 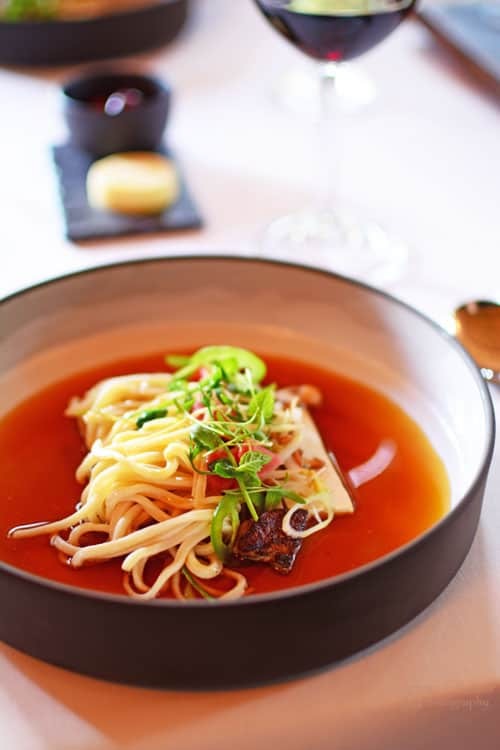 The Pho was an aromatic combination of Fillet of Angus Beef, Egg Noodles, Foie Gras, Sprouts, Greens and Tofu and was paired with the Kleine Zalze Cellar Selection Pinotage 2012. I have always loved the combination of fresh egg noodles, crunchy greens and a punchy broth. A pho may be a humble dish, but the same fundamental cooking foundations I believe in still apply. ~ Michael Broughton. 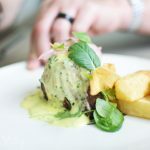 Main courses include a succulent springbok pie with corn and curry butter, roast chicken with foie gras, truffle and mushroom and lamb two ways with yoghurt cream, smoked paprika and mint oil. 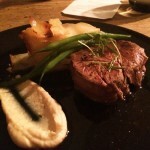 We tasted the Springbok Pie, with Bacon, Baby Veg, Curry Butter and a Slice of Loin, for mains. It was utterly divine and definitely my favourite dish of the day! 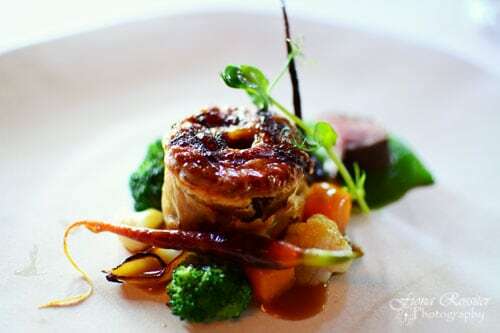 The Springbok Pie was paired with my favourite Kleine Zalze Vineyard Selection – Shiraz! For dessert we enjoyed a sophisticated but fun take on a classic Rum Baba, made instead with with Cognac and served with Marshmallow Ice Cream, Chamomile Jellies, and ‘Tie-dye’ Pineapple. I must admit I was a bit concerned that the marshmallow ice cream would be too sweet but it was absolutely heavenly! 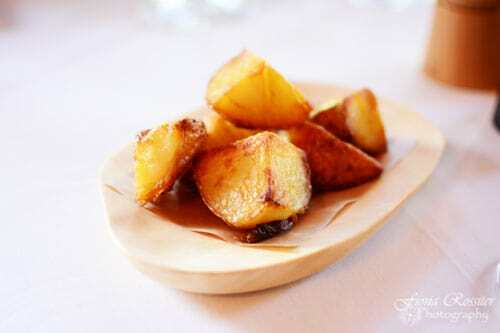 Desert was served with the Muratie Amber Forever 2013 desert wine. Alternatively you can end your meal with Roast Pear, Hazelnut Cannoli, Chocolate Sorbet and Orange Cream. I highly recommend you try the new Terroir winter menu! It was an absolutely delicious introduction to this wonderful restaurant! 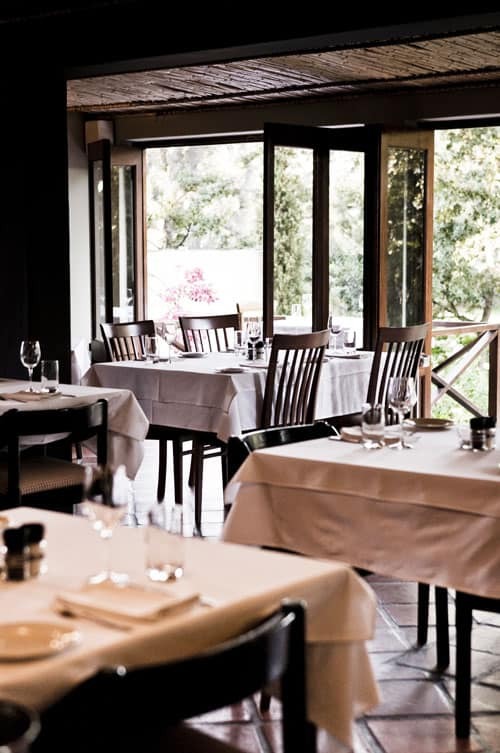 To reserve a table, call 021 880-8167 or email Terroir. 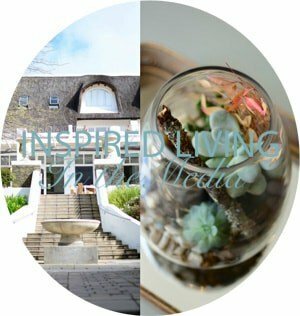 You can also take advantage of the 2015 Winter Special: Eat & Stay at Kleine Zalze Lodge , which Includes 1 Night Accommodation at the Lodge, Winter Plates at Terroir and more, starting from R650 p/p – for details check out the Kleine Zalze Blog.